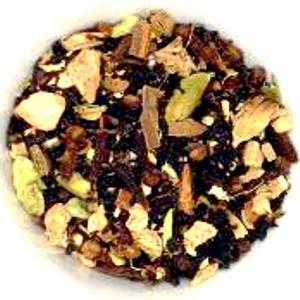 Tisanes (Herbal Infusions) are not tea (Camellia sinensis). 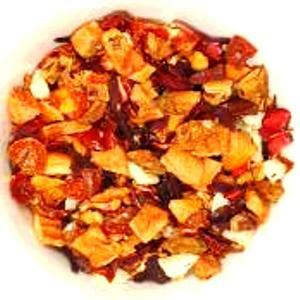 Tisanes are herbal 'tea' that do not contain tea (Camellia sinensis). 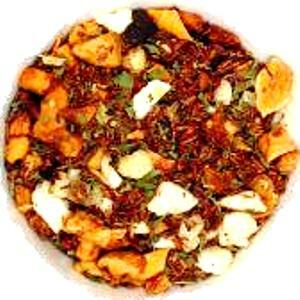 Tisanes contain herbs, spices, flowers and/or fruit to create their flavors profiles. Most Tisanes are CAFFEINE FREE, which is NO CAFFEINE 100% NATURALLY! 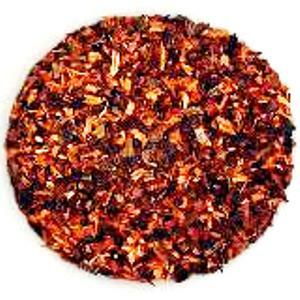 Honeybush An earthy 100% Natural Organic South African herb that is similar to Rooibos, but a little sweeter. 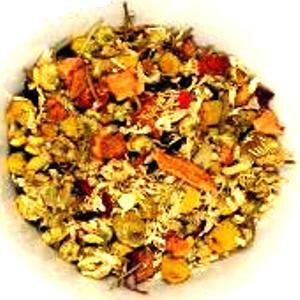 Mother's Bouquet A beautiful blend of Chamomile flowers, Rosebuds, Cornflowers and Orange Peel, infused with citrus flavor. A surprisingly refreshing caffeine-free cup. 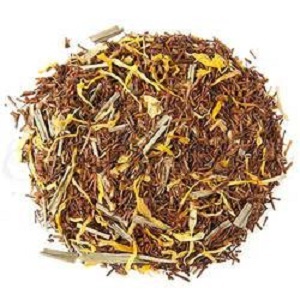 Chamomile flowers, Rosebuds, Cornflowers and Orange Peel & Citrus. Caffeine Free! 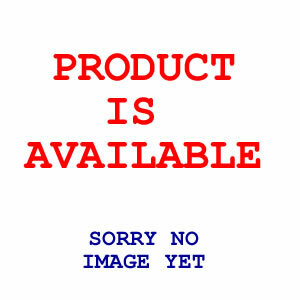 Red Mint T ...is a fairy tale beginning with a delectable end! 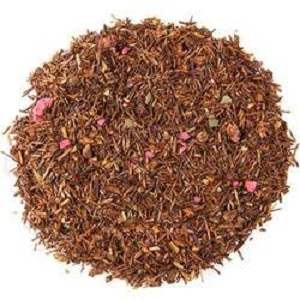 This tisane boldly based in rooibos has the mellow notes of vanilla, the rich texture & presence of chocolate & the defining essence of mint which all come together deliciously ever after. 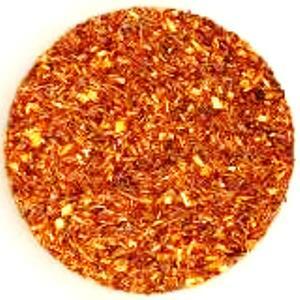 Rooibos An organic earthy South African herb that translates to Red Bush. Smooth and mellow.